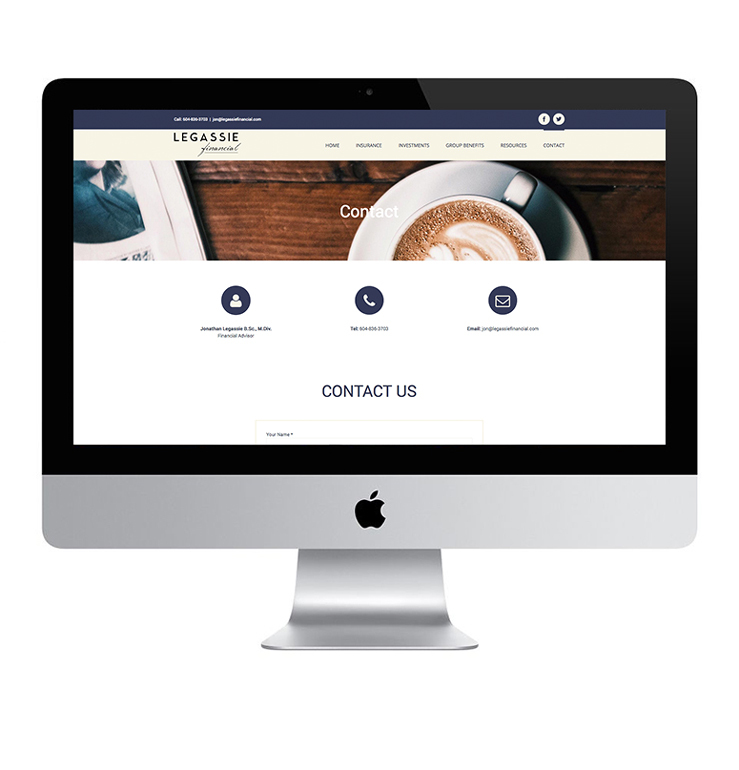 It has been a joy to work with Jon Legassie, from updating his logo and marketing collateral, to designing his new website. If you are searching for financial services, look no further than legassiefinancial.com. We enjoyed developing Jon’s clean and professional branding that reflects his commitment to excellence in the workplace.